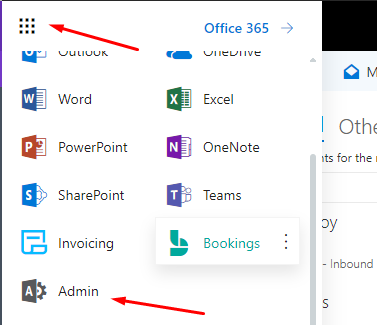 Pleae take note that you need to have an admin account of Office 365 in order to configure this set up. 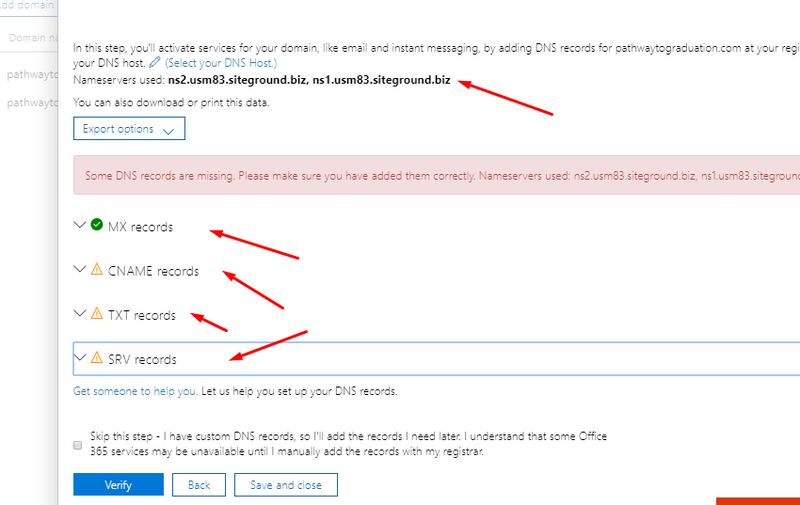 To route your email address e.g info@bookwormhead.com to Office 365 without using POP3 or IMAP, you need to use MX Record. In my case, my hosting provider is Siteground.